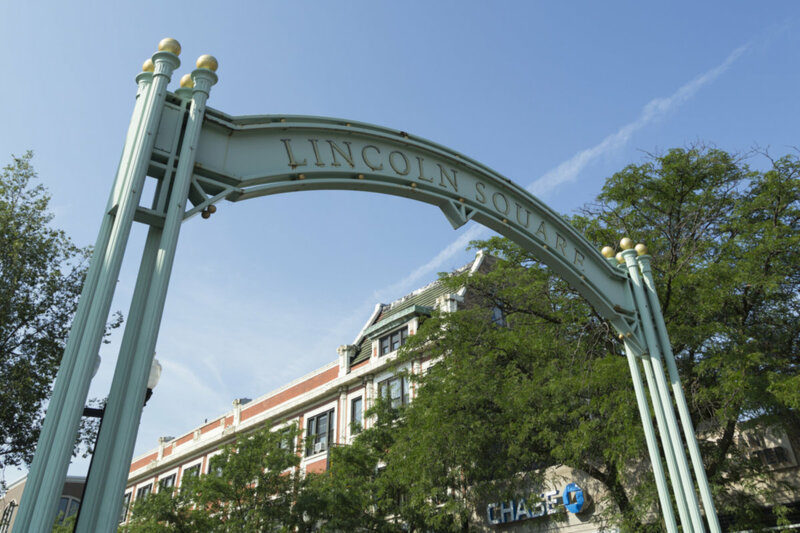 LINCOLN SQ/ANDERSONVILLE 3BED/2BATH PENTHOUSE. CATHEDRAL CEILINGS & EAST WALL OF WINDOWS HIGHLIGHT THIS OPEN FLOOR PLAN. WBFP, JULIETTE BALCONY, HW FLOORS THRU-OUT, GE PROFILE, SS APPLIANCES, GRANITE COUNTERS, W/D, AND SEPARATE FOOD PANTRY. MASTER BED SUITE OPENS TO OVERSIZED DECK TO SAVOR THE SUNSET. GARAGE PARKING & PVT STORAGE ROOM. WINNEMAC PARK, EZ STREET PARKING. CLOSE TO METRA & BROWN LINE. ORIGINAL OWNERS. 4946 N Damen Avenue #3N Chicago, Illinois 60625 is a condo property, which sold for $386,000. 4946 N Damen Avenue #3N has 3 bedroom(s) and 2 bath(s). Want to learn more about 4946 N Damen Avenue #3N Chicago, Illinois 60625? Contact an @properties agent to request more info.